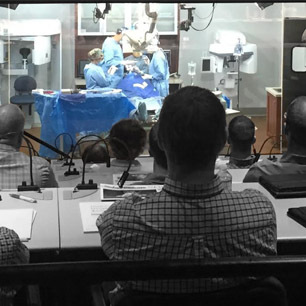 This course will enable the participant to restore patients utilizing the All on 4(TM) protocol. 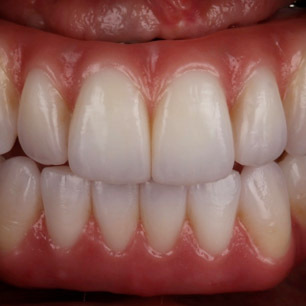 Different restorations designs from Acrylic titanium, Zirconia and fiber reinforced restorations will be demonstrated. 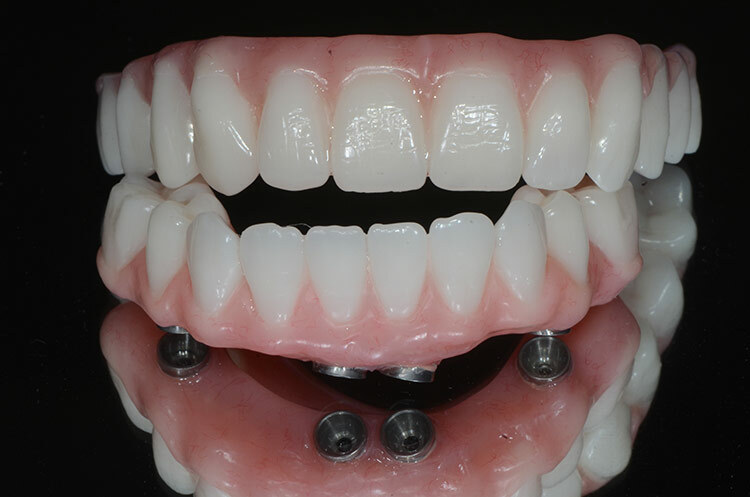 Impression making, jaw relation records, try in, framework try in and delivery of restorations. Lab demonstrations will be performed Course involves 3 sessions of two days each Lectures, lab and hands on patient treatment. Learn from experienced specialists how to grow your practice and how to treat patients predictably place implants on LIVE patients.